WHAT % OF YOUR PRACTICE IS OUI? In my case,100%. I do not handle any other matters. HAVE YOU EVER BEATEN A BREATH TEST? Yes. And you can contact those clients to verify with them. WHAT IS YOUR SUCCESS RATE AT TRIAL? 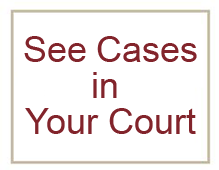 I've won over 75% of my trials and handled OUI cases in over 60 MA courts. Results are seen on this site. 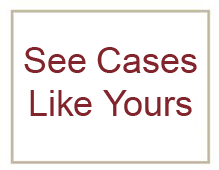 AVOID SITES WITH NO CASE RESULTS. ARE ALL YOUR TESTIMONIALS LEGITIMATE? Absolutely. You can call or email over 100 clients on this site to verify with them. NO OTHER SITE OFFERS YOU THIS OPPORTUNITY. HOW MANY OUI CASES PER YEAR? I handle approximately 200 per year. Some lawyers won't discuss fees until you go to their office, which wastes time and is hard to do with no license. 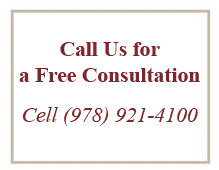 So there are no surprises, I quote your exact FLAT FEE right after your FREE PHONE CONSULTATION . Yes. Plus fees are payable in 2 stages: pretrial and trial and each stage can be done in 2 payments. Only the pretrial fee is due before we go to Court. After reading all my detailed reports, if you choose not to go to trial, you don't pay for trial. To assist you, we accept credit and debit cards.